As a professional association and labor union, AFSA constantly seeks to improve our service to our members. We continually add to our resource collection to respond to member questions and concerns and changing conditions within the Foreign Service. We hope that our extensive list of resources – available to the right – will be of help to you. We try to provide resources on many issues relating to the Foreign Service career and life. This includes a comprehensive library of labor management guidance, information on having pets in the Foreign Service, how to register to vote while serving abroad, dealing with divorce while in the Foreign Service, some evergreen "how-to" advice for Foreign Service members, and a list of various external resources that you might find helpful. The AFSA marketplace is here as is, of course, the indispensable AFSA Tax Guide. AFSA also keeps reports, articles, testimonies, and studies online for the purposes of researching. You can search for these items using keywords or the name of the report you are looking for by using the search bar at the top of the page. 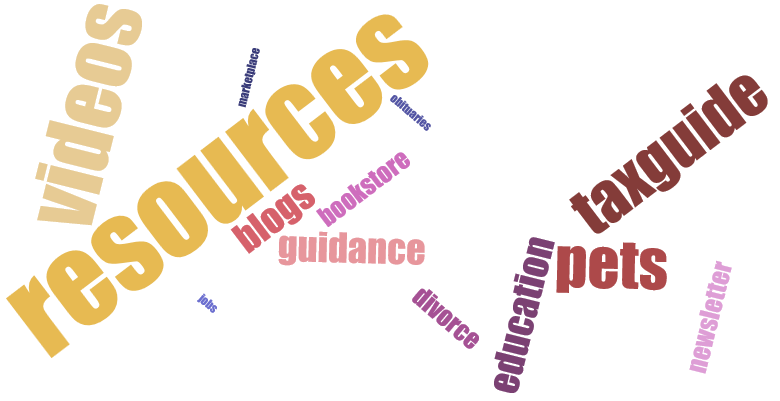 Books, Blogs, Career Information, Online Marketplace, Etc. 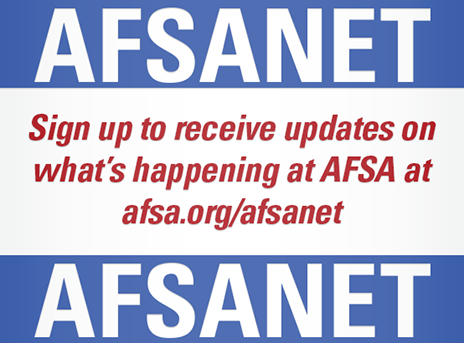 If you know of any additional resources that you think might be helpful to our members, please let us know by sending us an email to member@afsa.org. Thank you!